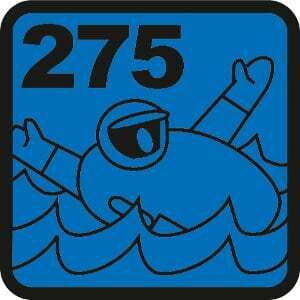 275N SOLAS approved lifejacket for industrial and professional application – specifically designed to meet the high requirements of the offshore industry, for water engineering, inland waterways, offshore, high seas. 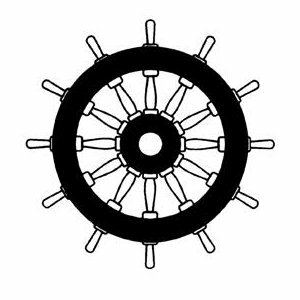 Suitable for work with particularly high mechanical loads for the lifejacket as well as for work on welding equipment. 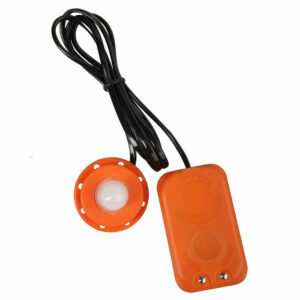 Integration possibility for the EPIRB Sea Marshall sMRT AU9 and AU10. SOLAS lifejackets approved in acc. to IMO Res. MSC.81(70) amended by MSC.200(80), MSC.207(81) and MSC.226(82). 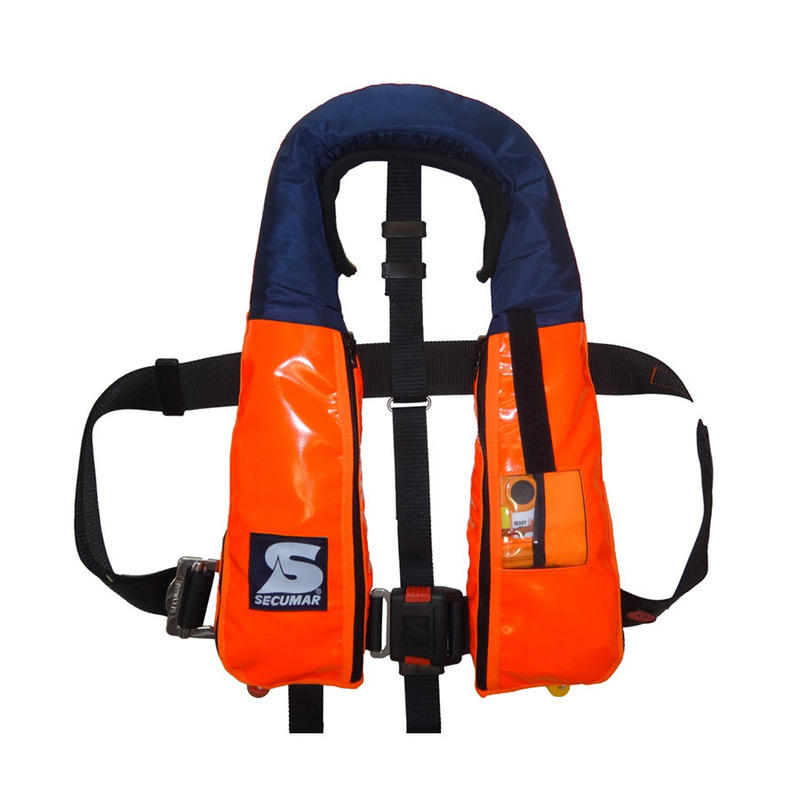 Specifically developed lifejacket for the requirements in the offshore use. 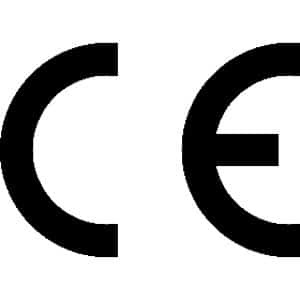 Due to a special coating of the protective cover the lifejacket is extremely tear and abrasion resistant and can even withstand sparks and small metal splashes (according to DIN EN 348). On the front there is a velcro panel for attaching a name tag. To improve the wearers comfort softer material and a removable neck fleece was used in the collar area. 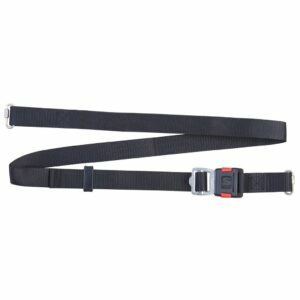 The back strap is detachable and adjustable. Through the window in the protective cover the status of the PLB is visible at a glance. The service zipper allows access to the automatic 3001S and the manual override and the operation of the PLB without fully opening the protective cover. 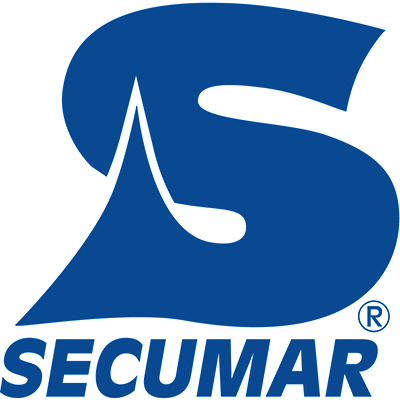 With the patented SECUMAR CLICK-buckle the donning and doffing of the lifejacket is very easy, it is donned like a normal jacket. The fitting opens only when you press TWO keys – accidental opening by hanging is impossible. The buoyancy chamber is equipped with antenna mounts and bags for the PLB’s Sea Marshall sMRT AU9 & AU10. 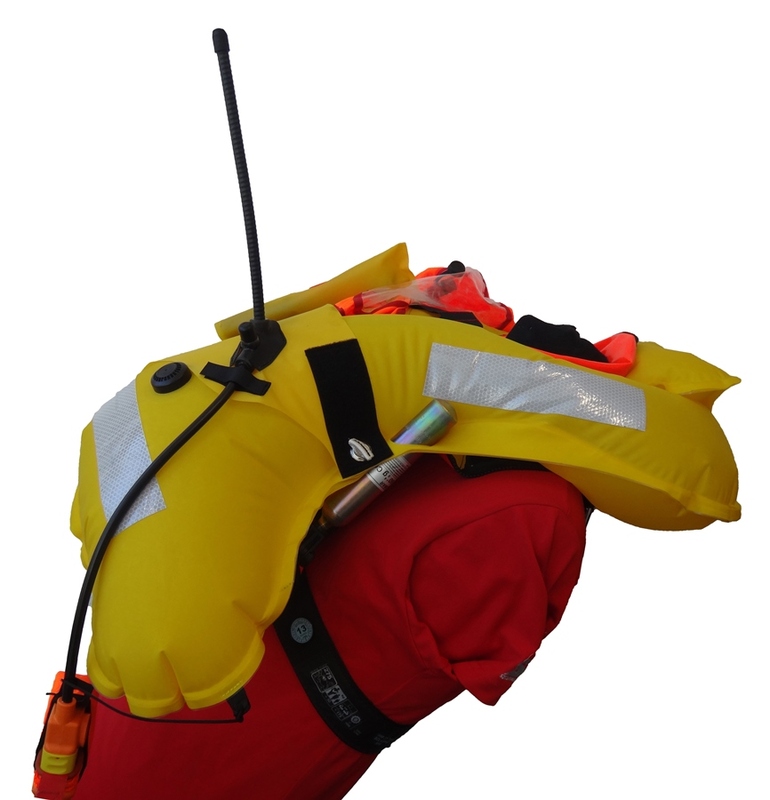 By inflating the lifejacket, the antennas will set up independently and enable the best possible dispersion of the signal. The PLB will be activated automatically by contact with water. SOLAS 74, IMO Res. MSC.81(70) amended by MSC.200(80), MSC.207(81) and MSC.226(82).